Rumors are starting to float around that Microsoft is preparing to upgrade their Xbox 360 controller, specifically changes to the outdated D-pad. There have been many complaints about the directional pad on the Xbox controller in the past, prompting Microsoft to create a new d-pad that is specifically designed to accommodate the needs of those playing fighting games. Apparently, the new d-pad will raise to about a quarter of an inch when it is rotated ninety degrees. We still don’t know many details regarding the rumor. 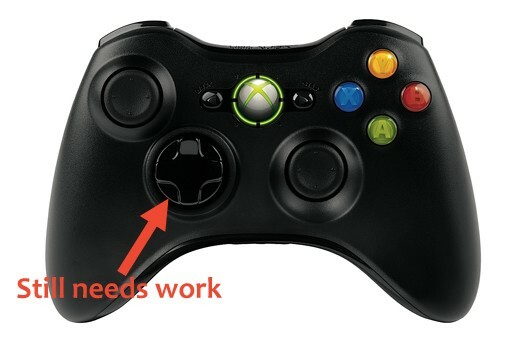 Its unclear whether or not this will be a new specialty controller, or one that will replace the new Xbox 360 S controller shown in the image above.